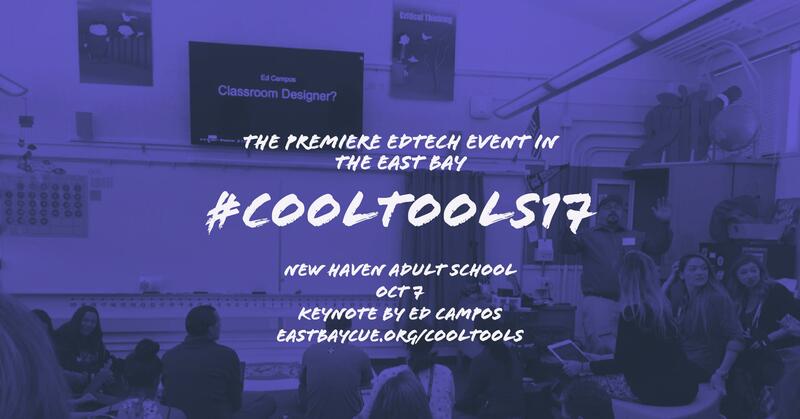 Register now for Cool Tools! $79 Early bird registration ends September 25th. Cool Tools is the event for teachers who lead, think, and change education one student at a time. Ed is a math teacher and CUE Innovative Educator. 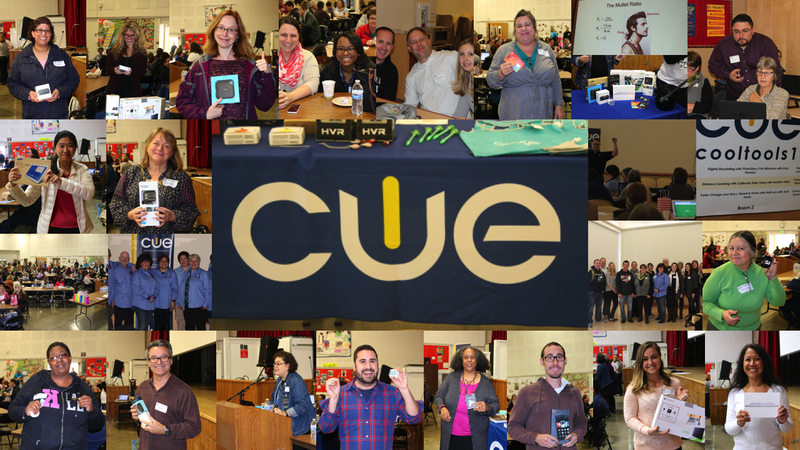 He's presented before at CUE events on 360° math, classroom design, and blended learning. We're excited to welcome him to Cool Tools! You can learn more about Ed at edcamposjr.com and @edcamposjr. We are super excited to be bringing Cool Tools to the New Haven Adult School on October 7th! Our partnership with New Haven USD is just getting started, so stay tuned! Encourage your colleagues to join in a day of fun and learning! Post the flyer in your staff room! Post one of our sweet event cards! We are still accepting presentation proposals. 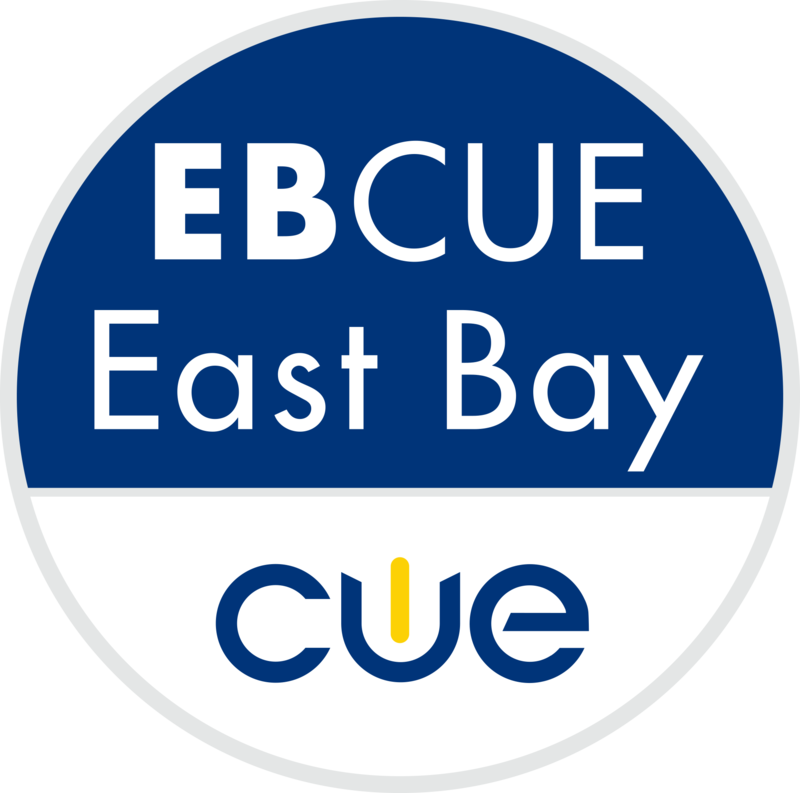 If you're thinking about presenting, you should also consider doubling up and presenting at CapCUE as well!